feel free to add me!!! i can't believe it's been three years without you. thanx spunky designs u rock!!!! check it out little fox made this for me!! its awesome thanx little fox!! add me and drop some comments kk?? 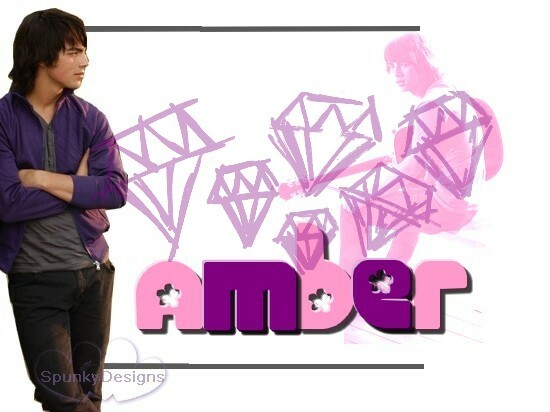 Login or register to add ♥Amber♥(ily joe jonas) as your friend!